When William Darcy suffers a sudden health crisis, he immediately realizes two things: his sister will continue to nag him about his nonexistent social life, and he won’t stand for it. How can he possibly escape Georgiana’s good intentions or the watchful gaze of Aunt Catherine, his assigned babysitter? Cue a midnight getaway to the tackiest place he can think of. Lounge singers, booze, and women of loose moral fiber—Las Vegas, here he comes! Hello, Ceri! It’s a real pleasure to be here at Babblings of a Bookworm to share this excerpt from my new release, The Sweetest Ruin. This story is a departure from my last book, Second Impressions, which was set in Regency England and picked up several years after the events in canon. 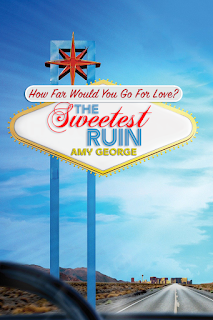 The Sweetest Ruin is a JAFF modernization set in Las Vegas, Nevada and yet it still has front and center the couple we love so dearly, Darcy and Elizabeth. Here’s an excerpt from the very start of their relationship. I hope your readers are willing to take a gamble on my newest story! The good thing about being a server in the high-roller rooms, private areas where the richest of the rich played their games of chance and skill, was that you didn’t have disgusting drunks pawing you like they did down in the slots. The disadvantage was that most of the time the rich men didn’t paw, they assumed. Over the years, Elizabeth had a few incidents with wealthy men who wouldn’t take no for an answer, but they had been few and far between. Most of them usually ignored her after she firmly rebuffed them, but some just couldn’t leave well enough alone. Like the large guy who was currently blocking her way. “Come on, sweetness. You ought to let me buy you a drink. If I like you well enough, I could take you away from all this,” crooned the heavyset man with the comb-over and onion breath. He ran a finger down Elizabeth’s arm. Glancing around for security guards Scott or Rob and not seeing either of them, Elizabeth frowned. What good was security if they were never around? She rolled her eyes and took a deep breath. It had been a while since she’d had to tell off a patron. Elizabeth bit her lip. Her job paid well, and she didn’t have to wear a skimpy outfit like those poor women who worked the slots area. Anyway, it wasn’t as though she planned on being a cocktail waitress for the rest of her life. “Mr. Dooley, please let me by. I think Mr. Phelps is ready for another gin and tonic.” Elizabeth craned her neck, pretending to look at Hugo Phelps, her favorite patron. He was kind and tipped well, and he reminded her of her grandfather. She sighed heavily then felt a hand on the small of her back. Looking to her right, her eyes met a broad expanse of chest encased in a dapper navy blue suit. Gazing upward, she saw a devastatingly handsome gentleman with waves of dark brown hair that made her fingers itch to discover whether it was as soft as it looked. His eyes were the rich, sweet color of caramel. His nose was ever so slightly crooked, which made her think he’d taken a punch, but she couldn’t imagine a situation when anybody would think that shattering his perfect face was justified. He smiled gently at her, his perfect teeth surrounded by lips Elizabeth imagined kissing their way down her body. His hand fell to his side, and she was shocked at the wave of disappointment that crashed over her. What was it she had said about embers? Because, all of a sudden, she was on fire. His refined British accent caressed her ears, and she nearly sighed aloud. Instead, she smiled at the man and nodded. 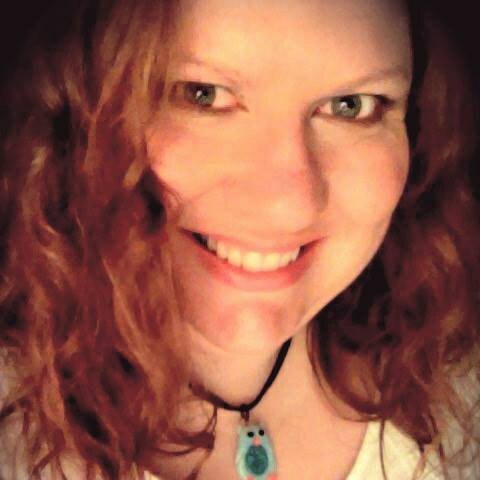 You can find Amy on Facebook, Twitter, Goodreads Author Page, and also on her page on the Meryton Press Website. The book is out now and is available in both ebook and paperback. 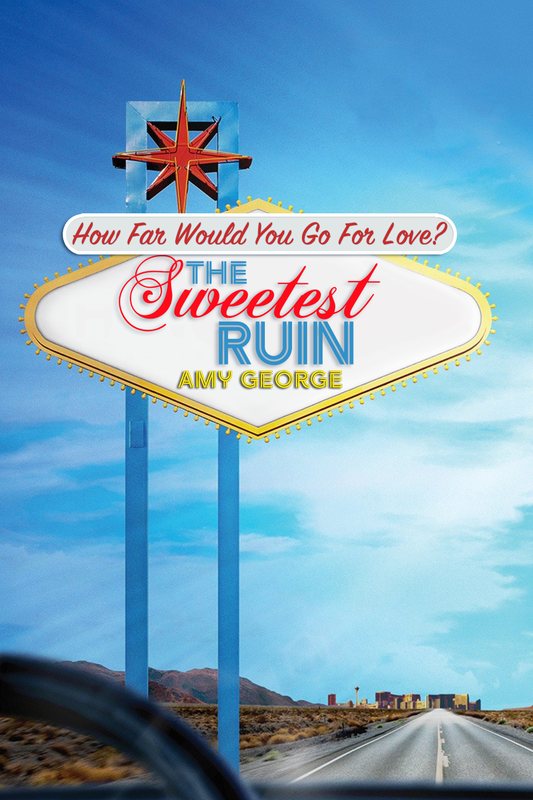 Meryton Press are giving away 8 ebooks of The Sweetest Ruin. This giveaway is open to international entrants. To enter, use the Rafflecopter. I was surprised by Caroline and Jane Bingley. Fabulous book. Glad to hear you enjoyed it so much, Glynis! Now that is a tantalising snippet, Amy! Thanks so much for sharing it with us. Love Elizabeth's reaction on first seeing the guy who I assume is Darcy. And if Glynis loves the book, I'm pretty sure I will, too. I loved this excerpt too, Anji, glad you enjoyed it. Can't wait to see how this particular storyline develops!!! Best of luck with the book,Amy. I don't tweet do alas,I won't be entering the giveaway. I hope you enjoy the book when you read it, Mary. I want to read this but have put off getting it until I see if I have any luck winning it. Thanks for sharing. It's nice to win things isn't it! Hope you enjoy the book when you read it, Sheila. I couldn't wait so I went ahead and obtained this book and read it and posted my own review. Love the juicy cover! Since I don't Face or Tweet, thanks for the comment option on the Raftlecopter. I loved the excerpt and this looks like fun and I have it on my wish-list. Thanks to Ceri for hosting and thanks to our author for the generous give-a-way. Good luck everyone. Wow! Delicious would be a good word for that excerpt describing Mr. Darcy! Enjoy your long and extended birthday celebration! Looking forward to reading this one!